We’re celebrating our 1st year since opening the dedicated MPS branch office in Asia! 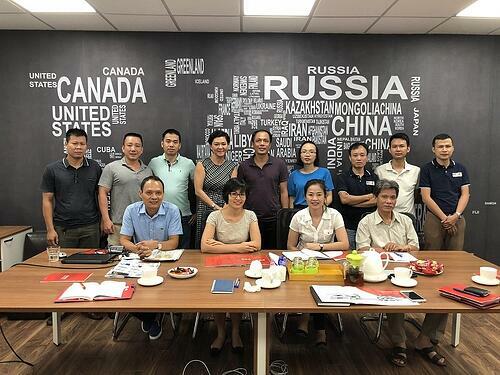 An exciting 12 months for sure, as we built the team, signed new agents, participated at industry events, and welcomed new MPS flexo printing presses into Asia. Here’s a look back, and my expectations for a healthy future. 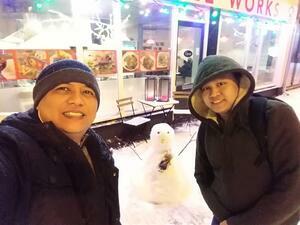 It all began with George Tan and I, when we first opened the office here in Kuala Lumpur, Malaysia. George was a very familiar face for me, from my days with HP. As our Area Sales Manager, George has a wealth of flexo and digital label press knowledge with over 15 years experience. A month after the office opened, Suwannee Tantisrisuk joined the team as Area Sales Manager. Based in Bangkok, Suwannee brings direct industry knowledge and experience through her ownership of a label printing company - where she operated flexo presses! Then we ramped up our service and engineering expertise, with Julius Urbano as Regional Service Engineer, Teh Chiau Khuang as Service Engineer, Alan Tan, Applications Service Manager and Budi Dermawan Regional Service Engineer based in Indonesia. Julius keeps label printing presses running in Asia through pre- and post-installation technical service, and supports our local agent’s service engineers. For Teh Chiau, fixing problems and immersing himself in the world of electronics is his passion. Alan brings valuable experience as an Esko workflow expert, and Budi is a huge asset to our engineer team from his experience as an engineer for Gallus. Helping me immensely with running our Kuala Lumpur office is Zee Cheng Tham (Cheng), as Office & Marketing Coordinator. Cheng focuses on administration, marketing, seminars and was instrumental in organizing our new location! 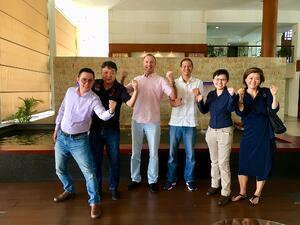 We welcomed five new agents to the MPS Systems Asia network this year. Chimeng Packaging in Taiwan, Interworld Cre in the Philippines, Print & Pack Machinery Co., Ltd. (PPMC) in Vietnam, Voraustechnik in Malaysia, and Arisen in China. Ten local agents are now supporting us in Asia – find yours here. Australia and New Zealand is now represented by Nekkorb. This change helps consolidate business and service, as many printers have locations in both countries. We thank Maxteq for their outstanding service in Australia and support in this transition. 2018 also saw us busy meeting the industry at exhibitions and seminars, to educate printers about flexo and hybrid printing. 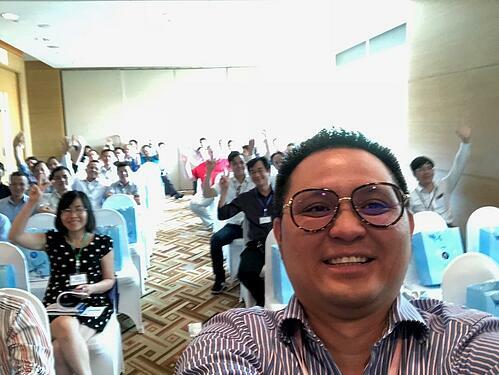 In a joint cooperation with Domino, we hosted a seminar in Bangkok about the choice between digital, hybrid or flexo technology for label printing. Presentations where given by Suwannee as well as Jason Chia from OneVision and Thammanoon Tripetchr from Harn Engineering. For exhibitions, we joined our local agents at the International Graphic Art Show (IGAS) in Japan, Taipei Plas in Taiwan, and drew crowds at the Korea International Printing Machinery & Equipment Show (KIPES) with a debut appearance of the MPS EF-530 (8 colour) flexo press printing shrink sleeves and wrap around labels! Our efforts this past year are also reflected in press installations. New MPS machines were installed in Australia, Indonesia, and at Dongil Printing Services in Korea. John Beltman, Senior Project Manager at MPS helped install Dongil’s new press – you can read about his experiences here. Indonesia will see another MPS flexo press after Chinese New Year, and soon after another machine will arrive in New Zealand. The label market here in Asia is exciting, and the growing number of applications truly amazes me. Korea and Japan are still big letter press markets. However, with the growing move towards foils instead of PSA labels, the demand for flexo printing is increasing. As the flexo workflow is different, prepress education is so important - which is why we hired a prepress expert to help. Read more about letterpress versus flexo printing and how to choose the best option for your business. Our key objective for MPS Systems Asia’s future? Improving service. We want customers to fall in love with MPS. Not just with the machine, but with the complete experience. From service to application support. There is still a long way to go. It involves not only our own team, but our agents, too. We need to improve, and will do this step-by-step in the year ahead, and those that follow. It is a process that will never stop. By the time you read this, we’ll have moved into our new office in Kuala Lumpur! With three floors of space, there’s lots of room for offices, meeting rooms, and our dedicated technology center - soon featuring live demonstrations of the EF flexo press with full automation! Once settled, we’ll have an official inauguration followed by an open house to welcome you. As for our first year in Asia, we thank our customers, partners, and MPS Arnhem colleagues for making it a success. We celebrate - together! Feel free to contact us, or leave a comment below. 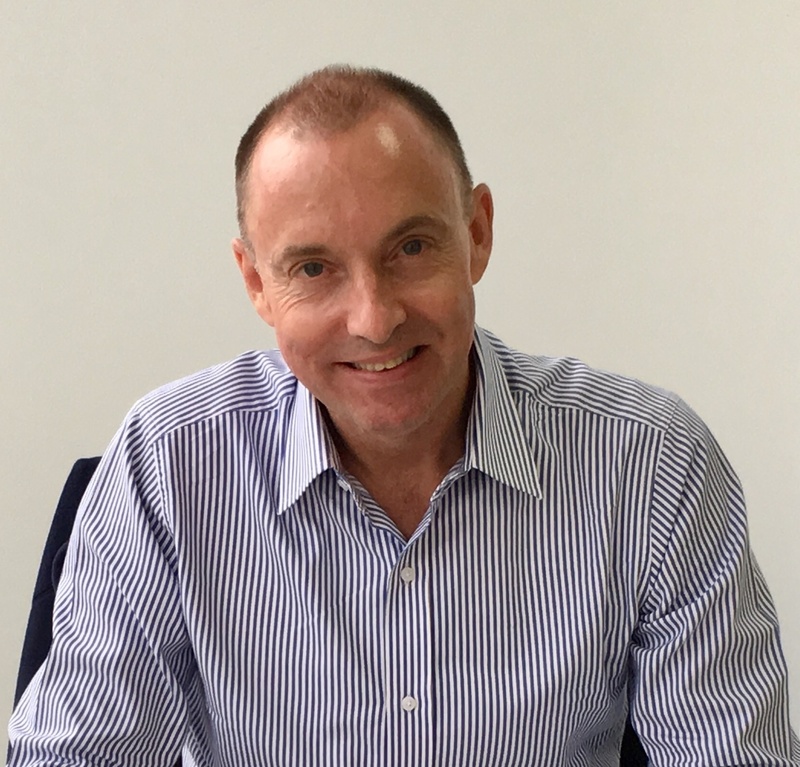 Tim Klappe is Managing Director Asia Pacific at MPS and based in Kuala Lumpur, Malaysia.